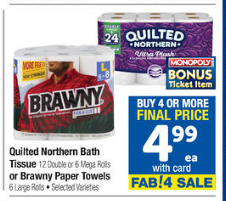 Quilted Northern Bath Tissue As Low As $4.24 at Albertsons & Safeway + Monopoly Bonus Ticket Item! Who else needs some TP for the stockpile? I am excited to see this deal on Quilted Northern at Safeway and Albertsons this week! They will be only $4.49 for the 12 double rolls or 6 mega rolls! Even if you don’t have access to either of these coupons, they are still a terrific price at only $4.99! Plus these are **Monopoly Bonus Ticket Items** so you can get those extra tickets while spending less money! Final Price: $4.49 each WYB as part of the promo! Final Price: $4.24 each WYB these 4 items! Previous article: Brawny Paper Towels $3.99 at Safeway and Albertsons + Monopoly Bonus Ticket Items! 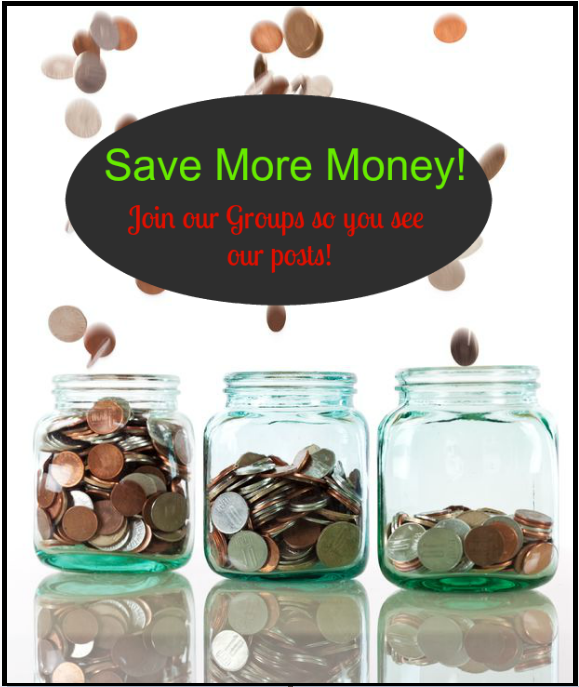 Next article: Renuzit Air Fresheners $.66 at Safeway and Albertsons + Monopoly Bonus Ticket Items!